Bow windows are comprised of three to six windows that are all the same size. This gives the design of the space the ability to have a gradually curved look and feel. 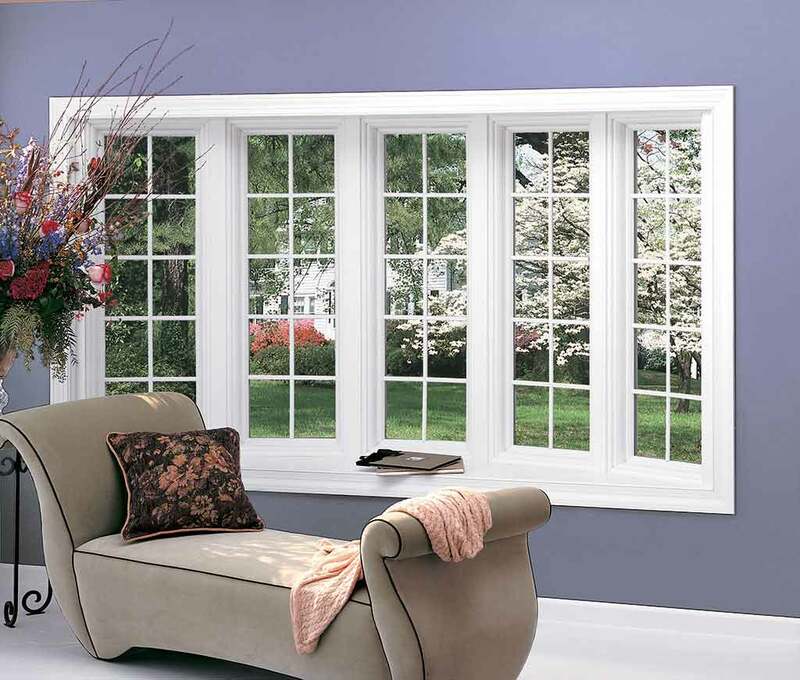 The window types that comprise your bow windows can vary, but usually involve casement and double hung windows. When you turn to Renewal® by Andersen of Greater Philadelphia for bow windows in Philadelphia, Havertown, Ardmore, or any of the surrounding towns, our design team will help you to choose the right styles of windows to make up the bow windows’ signature gentle curve. The curved nature of bow windows allows the windows to have a greater capacity for ventilation, especially if the windows that comprise your bow windows are Renewal® casement windows. It also creates an elegant architectural feature on the exterior of your home that will catch eye of visitors, neighbors, and, perhaps most importantly, potential buyers. Bow windows from Renewal® will add lasting beauty and value to your home, and are an attractive feature to those in the market for a new home. When properly installed by Renewal® by Andersen of Greater Philadelphia’s replacement window experts, your bow windows will outperform and outlast any windows installed by our competitors, thanks to the superior quality of Renewal® products. Your windows will also be backed by an industry leading warranty. The quality of our products and warranties have made Renewal® by Andersen of Greater Philadelphia a leading choice for replacement windows throughout the Philadelphia area. 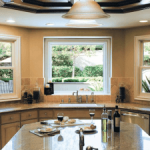 Schedule your free no obligation consultation with our Philadelphia and Camden NJ area replacement window experts and receive additional information about our products by calling us today at 610-563-2190.